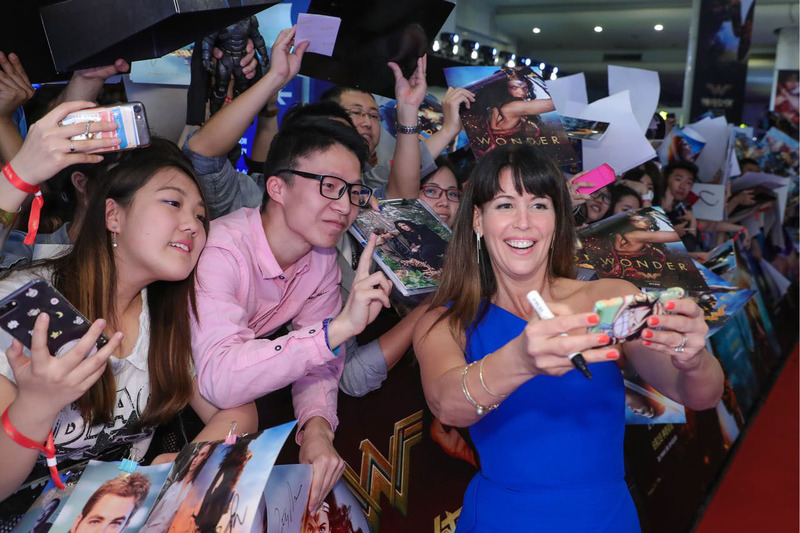 HOLLYWOOD - Director Patty Jenkins has been the talk of Tinseltown lately as the woman behind “Wonder Woman,” a Warner Bros./DC Comics blockbuster that has already broken a few records at the box office. It’s a triumphant comeback for a director whose last big film was the 2003 film “Monster,” which won lead star Charlize Theron an Oscar. “The wait was worth it,” Jenkins tells The Japan Times. In between her films, the 46-year-old honed her skills in television, working on shows such as “The Killing” and “Entourage.” She took her time choosing a second feature film. 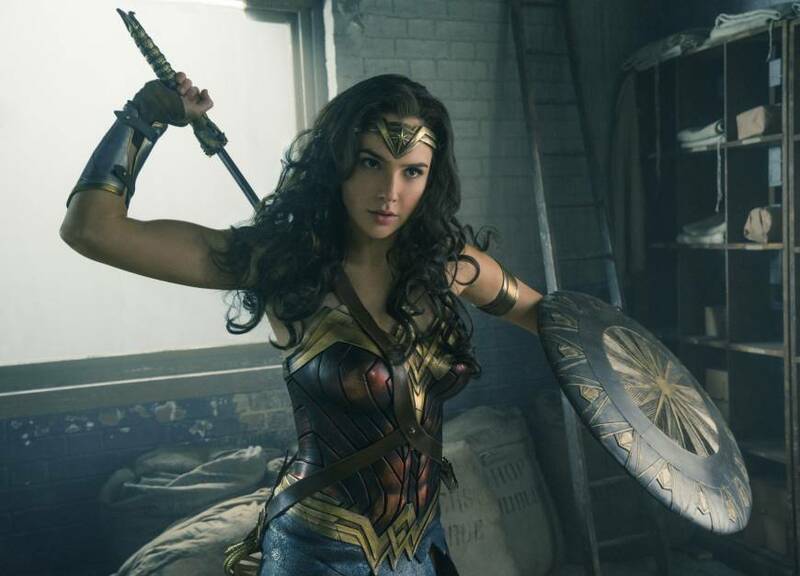 “Wonder Woman” has so far taken in $800 million worldwide and its opening weekend haul was the best ever for a film helmed by a female director. No doubt there will be more than a few young girls dressing up like its main character this Halloween. Israel-born Gadot, 32, appeared briefly as Wonder Woman in “Batman v. Superman: Dawn of Justice” last year. Before that she had a recurring role in the “Fast and the Furious” franchise. 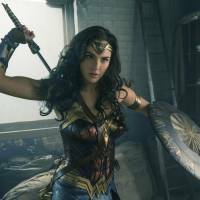 She feels the success of “Wonder Woman” is due primarily to Jenkins — and the director has reportedly signed on to helm the next installment — but she also credits the current zeitgeist in which women are seeking “a role model and hero who transcends nationality and politics.” The film goes into her character’s origin story, which takes place during the first World War as opposed to the second, where the original comic placed it. Jenkins grew up in a military family; her father was a U.S. Air Force captain and fighter pilot. Gadot is no stranger to the military herself, having served for two years in the Israeli Defense Forces as a combat trainer, which helped her land the part. The actress adds that the blend Jenkins was able to effect, a character who is strong and compassionate, is what makes her stand out among the current crop of comic book heroes on the big screen. The introduction to the so-called world of men provides the film with its share of comedic moments, including Wonder Woman’s experiences of things such as snow and ice cream for the first time. The film cost $150 million — “a very wise investment, in hindsight,” Jenkins notes — and the returns have made everything worth it. What you can’t put a price on is the idea of bringing in a whole new group of fans into Warner’s DC film universe, girls who are seeing themselves represented in such an awesome way. When it comes to the Wonder Woman in their lives, both Jenkins and Gadot mention their mothers — an environmental scientist and a teacher, respectively. “Wonder Woman” opens in cinemas nationwide on Aug. 25.